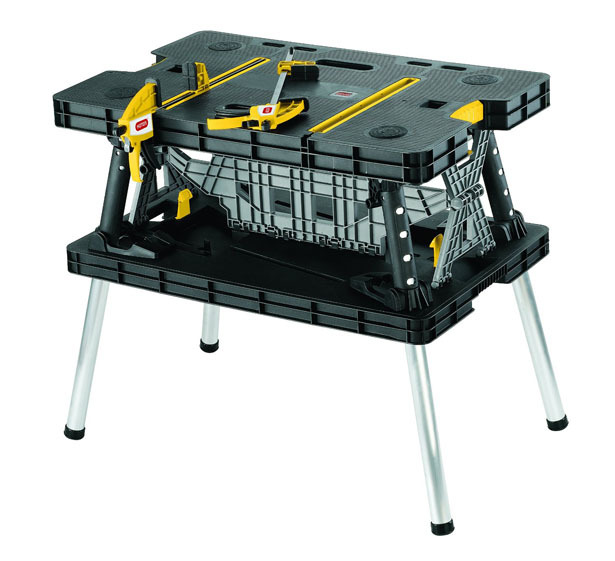 When you work with woodworking or multiple projects but there are not much space available, perhaps you need Keter Adjustable Folding Compact Table Work Station Solution. 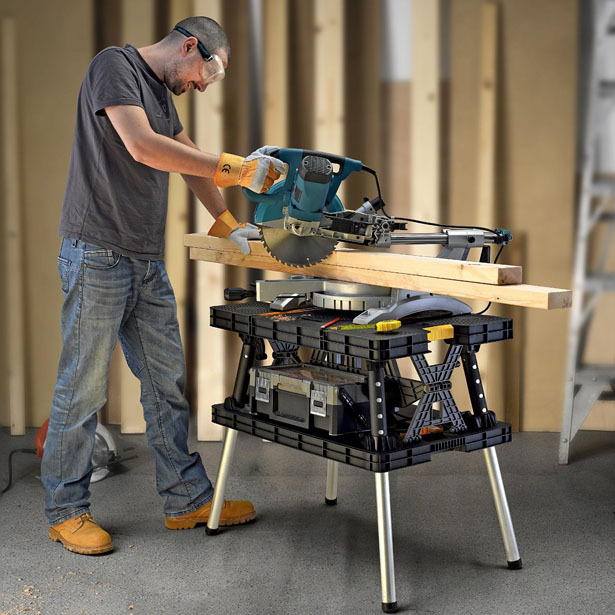 We have featured CEL WS3E Power8 Workshop before, it looks like this table can be a great complement to the set. 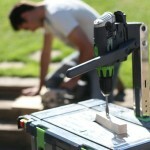 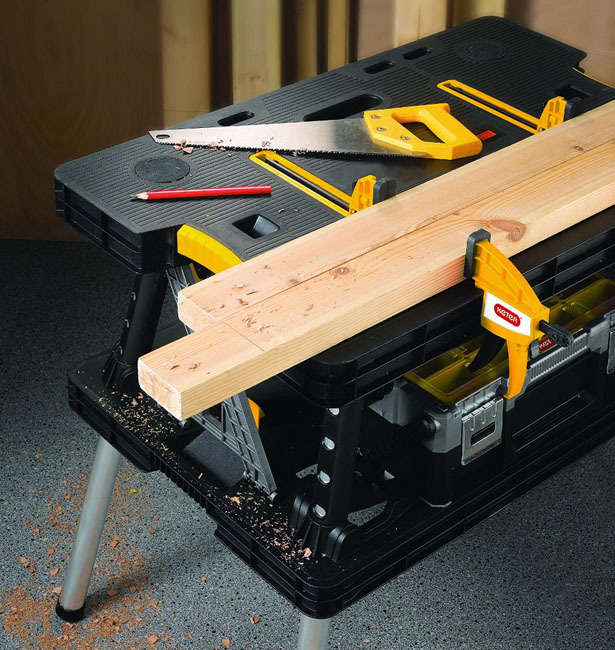 It’s an ultra practical folding workbench that helps you get your project done whether you’re at worksite or at home, you’ll love its simplicity, ruggedness, and portability. 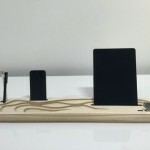 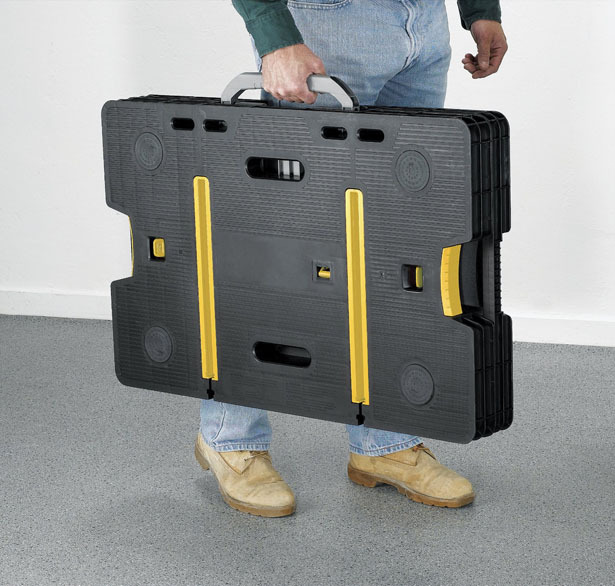 You can carry this everywhere for multiple uses, a perfect table for all your DIY projects, when you’re done, simply fold it down for compact storage. 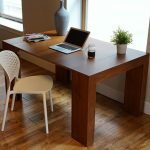 Don’t underestimate this workstation, it boasts a large work area of 21.70″ (L) x 33.50″ (W) x 29.70″ (H) and it can accommodate a weight up to 1000 pounds. 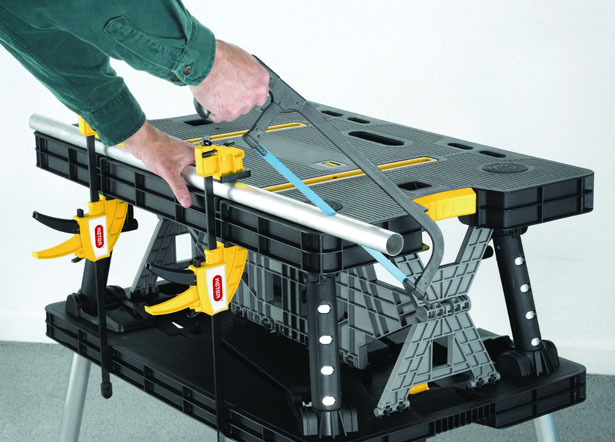 It features quick-opening system with lightweight steel legs, the lower level can be used for accessible tool storage, you will love the convenience. 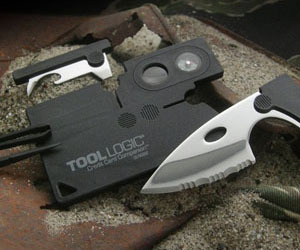 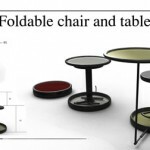 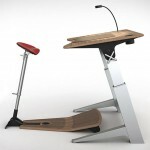 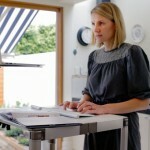 Tagged as portable workstation for woodworking, rugged table for woodworking, table workstation.